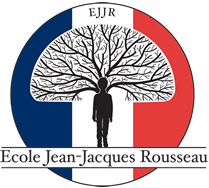 The core mathematics curriculum at Ecole Jean-Jacques Rousseau is taught in French, but pupils in Cycles 2 and 3 receive supplemental English-language math instruction at a level appropriate for each individual child. The English-language math curriculum follows the Singapore national curriculum that has been credited with improving understanding of mathematical concepts by elementary and middle school students. The hallmark of the Singapore math method is its division into concrete, pictorial, and abstract phases of learning for each topic. When studying subtraction, for example, a child might start by taking some small objects away from a pile and then proceed to performing subtraction with the aid of an abacus. In the pictorial phase, a child might start by sketching dots or tally marks to represent physical objects. Later the child might draw bar diagram models to depict subtraction as taking part from a whole. During the abstract phase, the child learns subtraction by performing calculations on numerals written in columns. The bar modeling technique taught during Singapore math is powerful and allows children in fifth grade to solve problems similar to those in high school algebra classes. The core science curriculum at JJR is taught in French, but children in Cycle 2 receive a weekly supplemental science class in English. The Singapore science Earlybird curriculum provides an introduction to scientific concepts and inquiry. 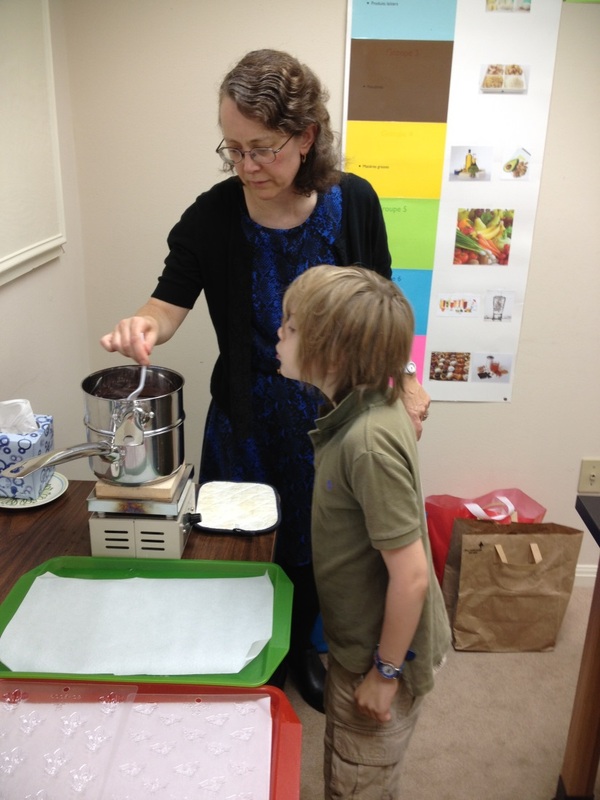 Hands-on activities introduce English-language science vocabulary in an exciting way. Topics are selected from the biological sciences, physics, chemistry, and space and earth sciences.